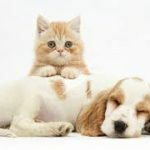 Cat ANSWER TOOLS: When your cat starts doing something you don’t like—such as scratching the furniture or peeing outside the litter box—it’s easy to become frustrated. 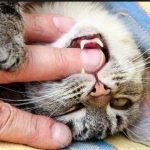 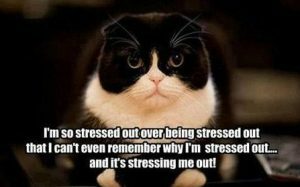 We can help you resolve most cat behavior issues by explaining why your cat may be acting that way and giving you the tools to correct the behavior. 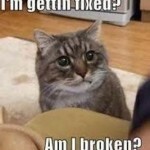 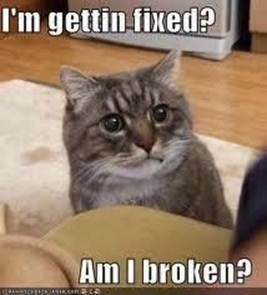 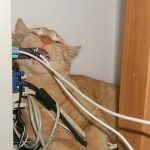 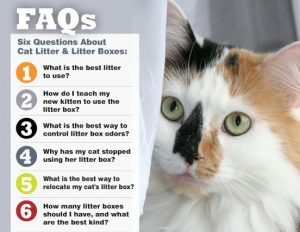 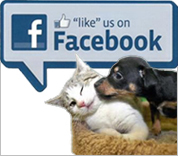 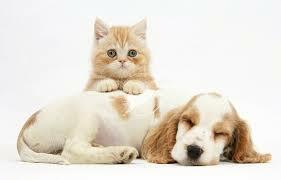 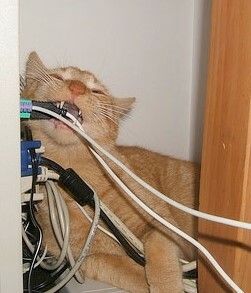 You’ll find out that most common behavior problems can be solved by making your cat feel safe, secure, and stimulated.